It appears 3D printing is starting to become an outmoded technology despite the fact that it is still on the process of achieving widespread industrial application and consumer popularity. 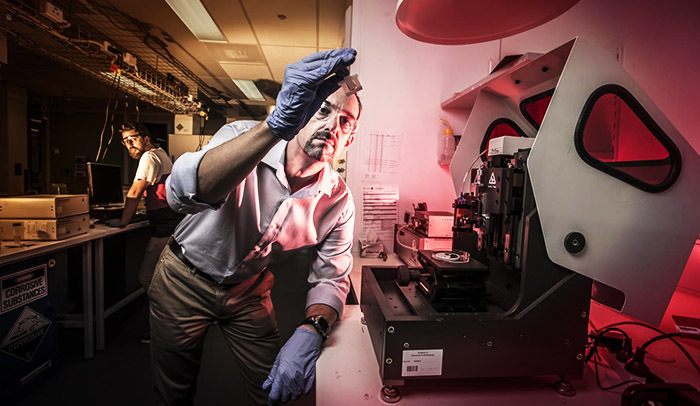 Researchers at the ARC Centre for Excellence for Electromaterials Science (ACES) at the University of Wollongong are rallying to kick start the next revolution in additive manufacturing, particularly by taking 3D printing to an entirely new level. ACES researchers are currently developing a technology that would introduce 4D printing. When completed, 4D printing will produce 3D printed materials that after production, could transform into new structures or shapes under the influence of external stimuli—such as heat or water for example. Remember that 3D printing is a technological application for making three-dimension objects or materials that have height, width, and depth or breadth. In 4D printing, the fourth dimension is time. This dimension represents the ability of the 3D printed material to shape shift post-production. 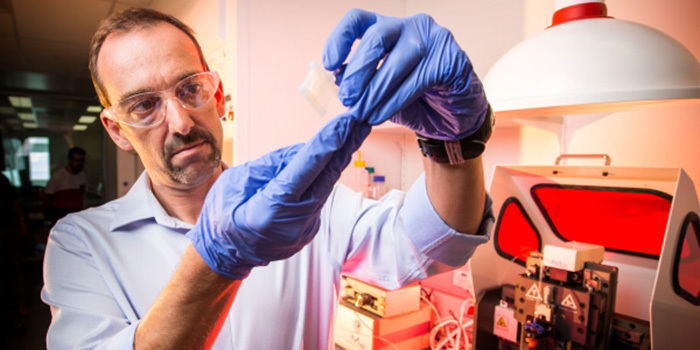 This groundbreaking technology would usher in a new era for smart devices and materials. It also has several promising applications in the fields of medicine, construction, automation, and robotics, among others. The researchers at ACES are currently directing their attention toward the medical field of soft robotics—an emerging field involved in making robots with soft and flexible components to move in very limited and delicate spaces. They are currently designing and manufacturing a valve that is mechanically robust and actuates in response to temperature of its surrounding water. Procedure for manufacturing the valve involved 4D printing of hydrogels. The printed hydrogels were made up of an interpenetrating network of alginate and poly N-isopropylacrylamide. 4D structures are produced by printing the dynamic hydrogel ink alongside other static materials. Accordingly, ACES was the first to combine printing a 4D device with four different cartridges simultaneously, while using tough gels with the incorporated actuating materials. Further details of the technology are in the article “4D Printing with Mechanically Robust, Thermally Actuating Hydrogels” published in the journal Macromolecular Rapid Communications. Coauthors include Shannon Bakarich, Robert Gorkin III, and Geoff Spinks.